I like to snack, a lot. From carrot sticks to carrot cake, I'm all for a mid-afternoon pick me up. Lately, my treats have tended to be on the unhealthy side (cake, cake, cake). I've been making a conscious effort to munch on healthier snacks. These offerings from itsu and Metcalfe's are a brilliant addition to my daily banana milkshakes. Itsu is known for it's flavours from the Far East and these are incorporated into their snack selection. Whilst the Crispy Seaweed Thins may not be to my personal taste, I can't get enough of the Honey Cashews. Their rice cakes are an amazing alternative to a chocolate digestive - although I don't drink tea, so can't comment on their dunking performance! I have to say that the Honey Bee Skinny Popcorn was my absolute favourite. Each piece tastes exactly like honey on toast so I have a feeling it would definitely be Winnie-the-Pooh's fave too! I'm really excited that there are healthier snacks with a difference available on the highstreet. Picking up snacks or a light bite are usually where I slip up when I'm out. Now I know that there's no reason whatsoever for that Biscuit and Raisin Yorkie to fall into my hands! 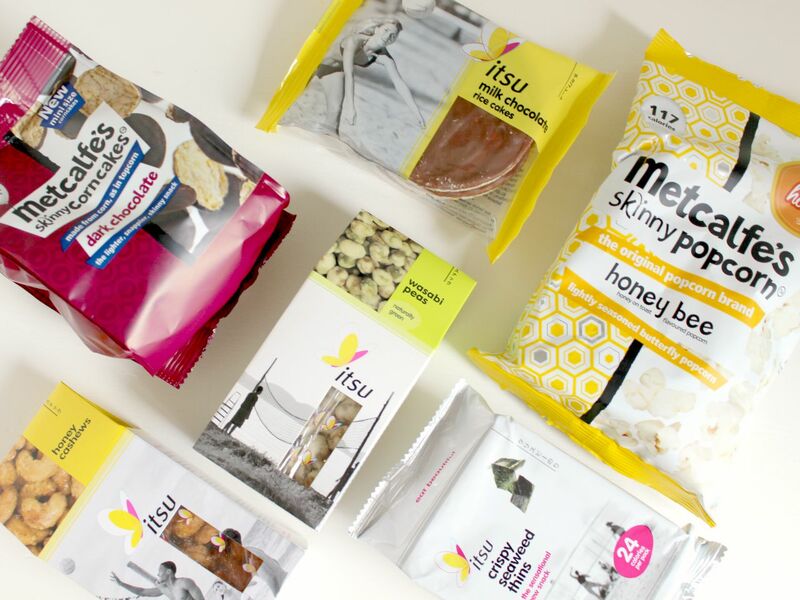 itsu kindly sent me the above snacks to review for this post. 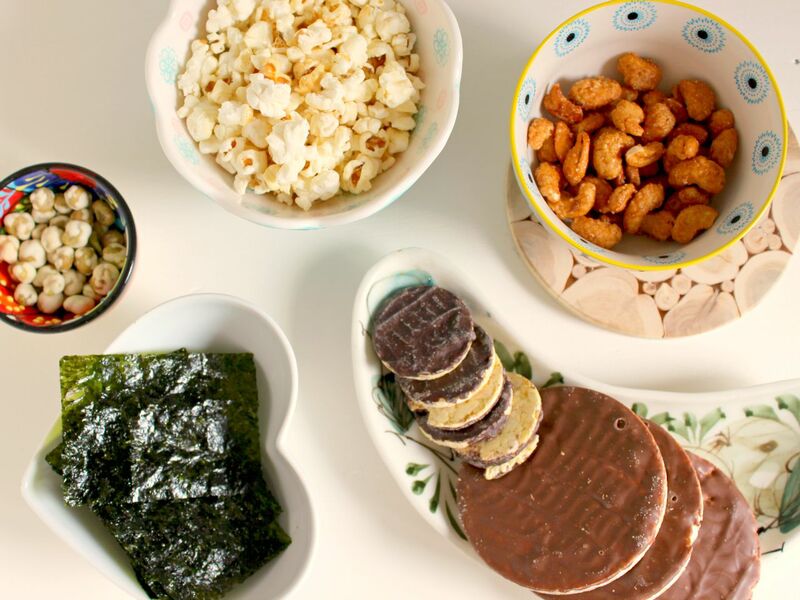 I'm a huge fan of dried seaweed, as I used to live in Asia. They don't eat it on its own over there, but wrap it round a small bit of rice. It's really yummy, you should try it!